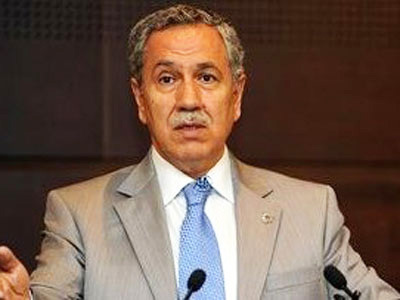 Ankara and Tel Aviv have not yet discussed the amount of compensation to the families of those killed in the Israeli operation against the "Freedom Flotilla", Anadolu agency quoted Deputy Prime Minister of Turkey Bulent Arinc as saying on Friday. 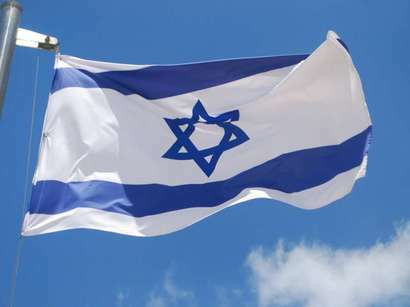 According to Arinc, an Israeli delegation is expected to visit Turkey in the coming days to discuss details of the payment of compensation. He also stressed that Turkey is trying to accelerate the process of compensation payments. Interception of the Freedom Flotilla, which comprised of six ships loaded with humanitarian aid bound for Gaza by the Israeli military in May 2010, seriously complicated relations between Israel and Turkey, which earlier closely cooperated both militarily and politically. During the operation, Israeli Special Forces killed nine Turkish members of the Freedom Flotilla. Turkish authorities demanded that Israel officially apologize for the attack and pay compensation to the families of the victims. The agreement on normalization of relations between Turkey and Israel was reached last Friday after Israeli Prime Minister Benjamin Netanyahu, in a telephone conversation with his Turkish counterpart Recep Tayyip Erdogan, apologized for violations committed during the maritime operation that resulted in the deaths of Turkish citizens. The government heads agreed to restore normal relations including the return of ambassadors and Turkey's refusal to legally prosecute Israeli servicemen.